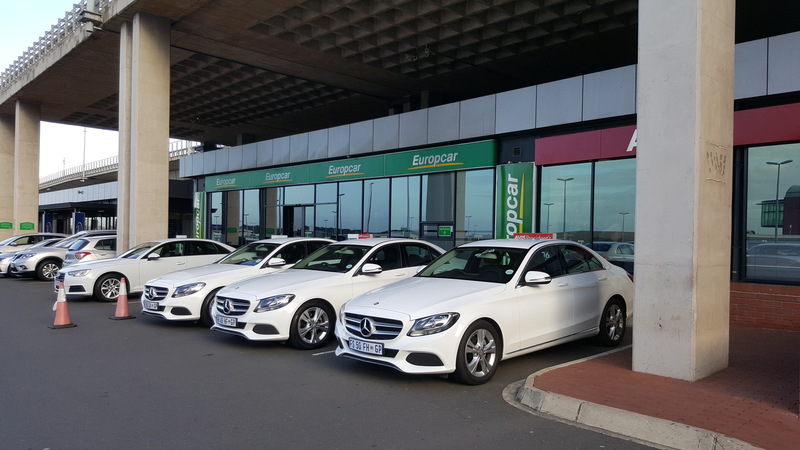 Durban car rentals booked on this page qualify to earn exclusive SouthAfrica.TO travel vouchers. Simply email a writeup and photographs of your car hire experience to jermaine@southafrica.to & we'll send you vouchers. 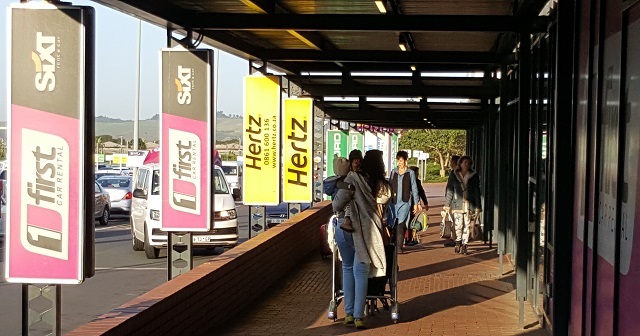 The full range of car rental agencies are on offer at Durban's King Shaka International Airport...and vehicles are the same no matter which car rental agency you hire from, so generally it makes sense to just go with the cheapest (taking free km and rates per kilometre into account, in addition to the baseline price). *Important : Have cash ready for tolls. 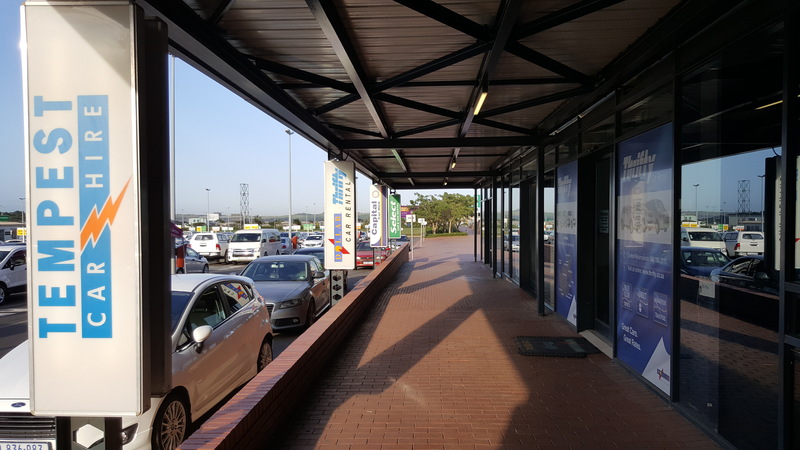 To drive out of King Shaka Airport you have to go through some tolls, so be sure to keep cash handy. 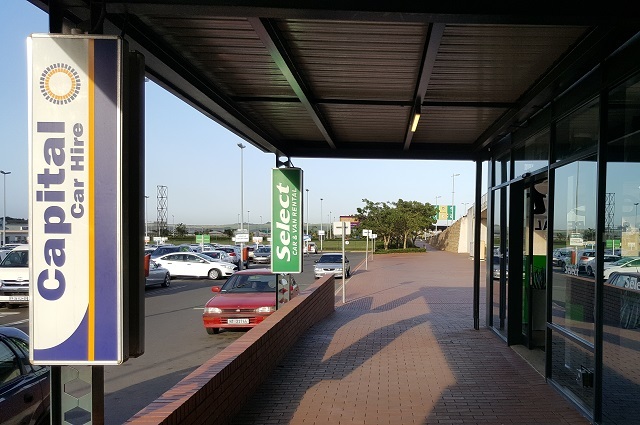 As you travel north on the N3 there's a toll at the Tongaat Toll Plaza and to the south towards the city there's the La Mercy Ramp Plaza. 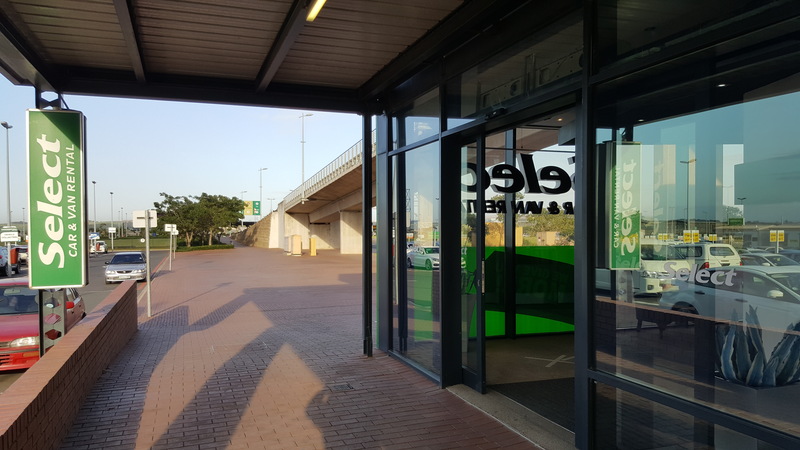 Navigate to Foresight Publications' N2 Toll Road Tariffs to check what the current toll fees are. 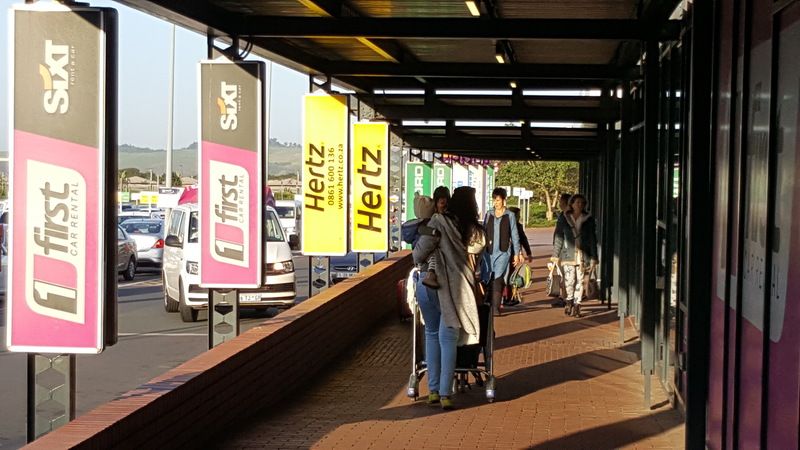 The way to make sure that you book the cheapest car is by checking the cost of a vehicle rented from Durban's King Shaka International Airport (DUR) from all agencies (As you exit the airport you'll see all the Durban car hire agencies in a line - see photo below). 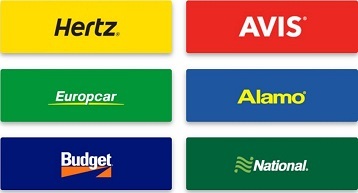 Or simply use the car rental comparison tool on the right to assist you in this regard. 2018-05-31: I would like to hire the cheapest vehicle available from the 14 - 26 June 2018. 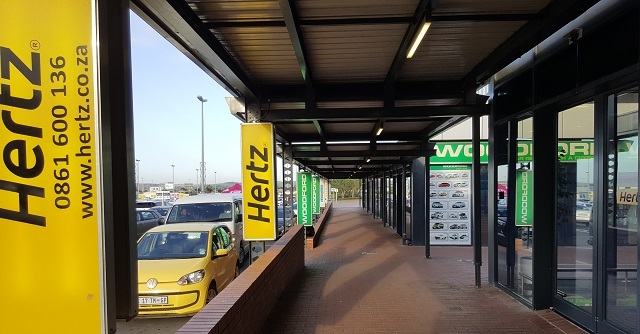 A Chevrolet Spark at Durban Airport will cost R 2 075 *. 2018-05-31: What will it cost me to hire an SUV from the 18 - 22 June 2018? 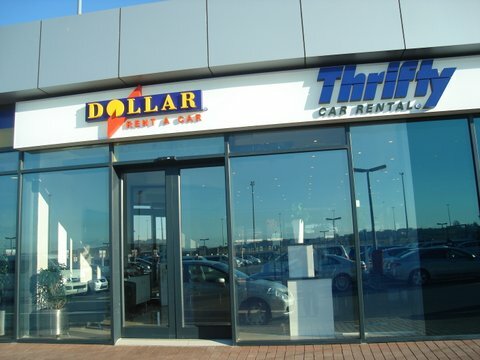 A Nissan Qashqai is available at Durban Airport will cost R 2 104 *. 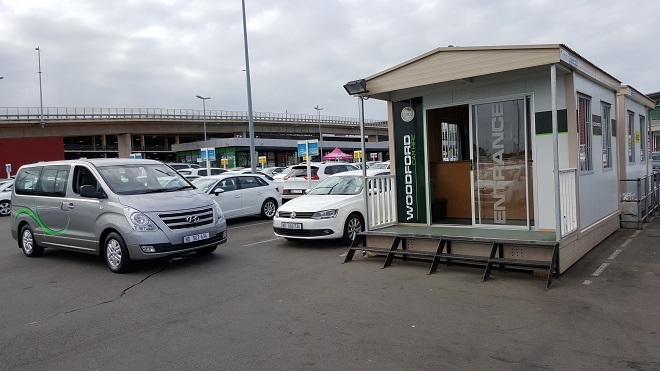 Photo of a Hyundail H1 being collected at Woodford's King Shaka Airport offices. 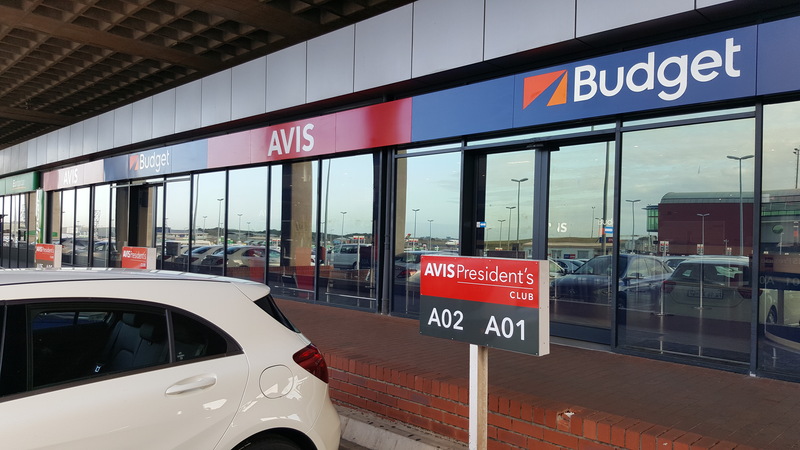 Warning - there are criminals active at King Shaka Airport and in Durban, who especially target lone travellers with laptops. They may follow you from the airport & break into your car when you get out to check in at your hotel. We recommend hiring a sedan rather than a hatchback and locking your goods in the boot (trunk) of the vehicle. 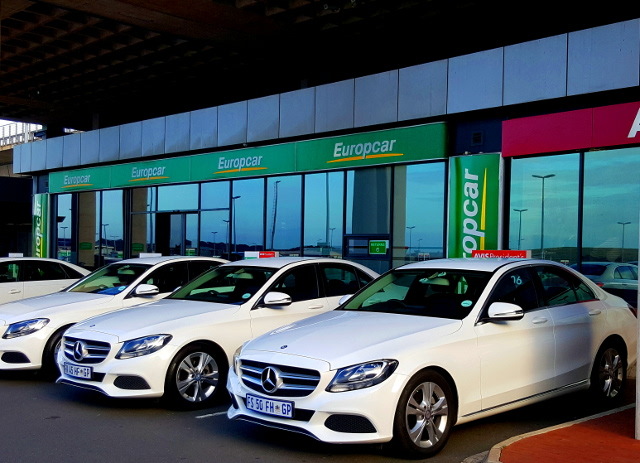 There are only 2 Tempest Car Hire Durban offices : it has the smallest number of offices out of the major car rental agencies in South Africa, with a presence in the city and at the airport.?? 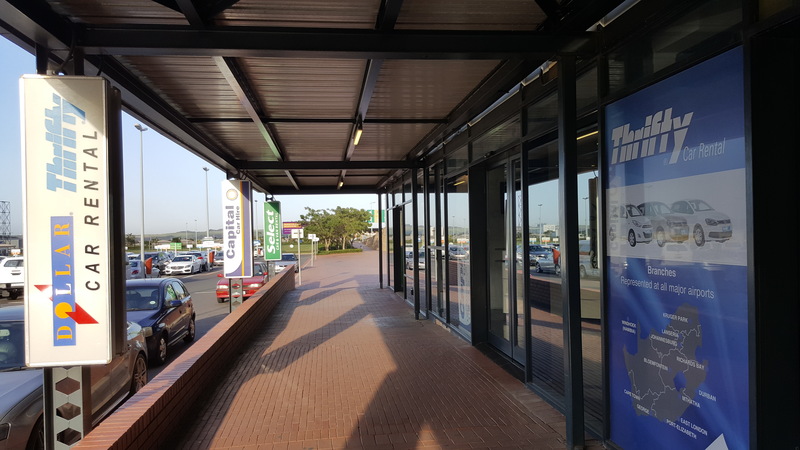 The Airport branch is open every day until 10pm. 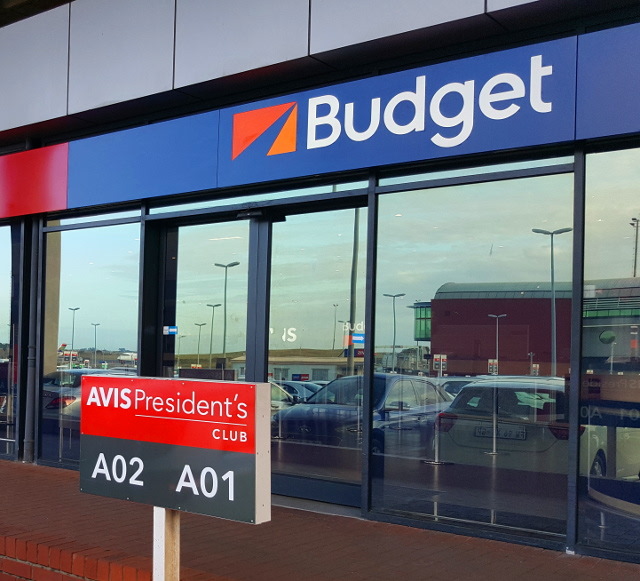 Budget Car Rental has a wide variety of options available for car hire in KwaZulu-Natal, other than at King Shaka Airport. 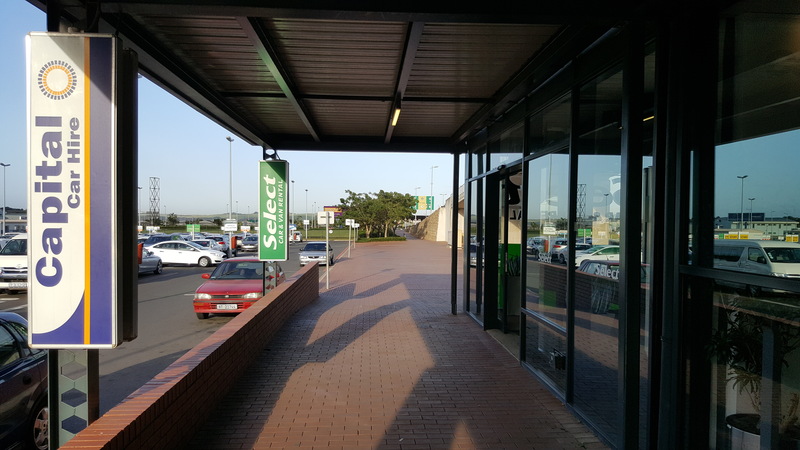 Locations include Margage, Pinetown, Umhlanga, Estcourt, Harrysmith, Richards Bay, Pietermaritzburg Airport (previously known as Oribi), Durban South & Ordnance Road. This branch does not do deliveries.